Could four hamburgers in a can for 99p possibly be any good? That’s the question I asked myself as I walked past a shelf full of Westlers’ Hamburgers in my local supermarket. 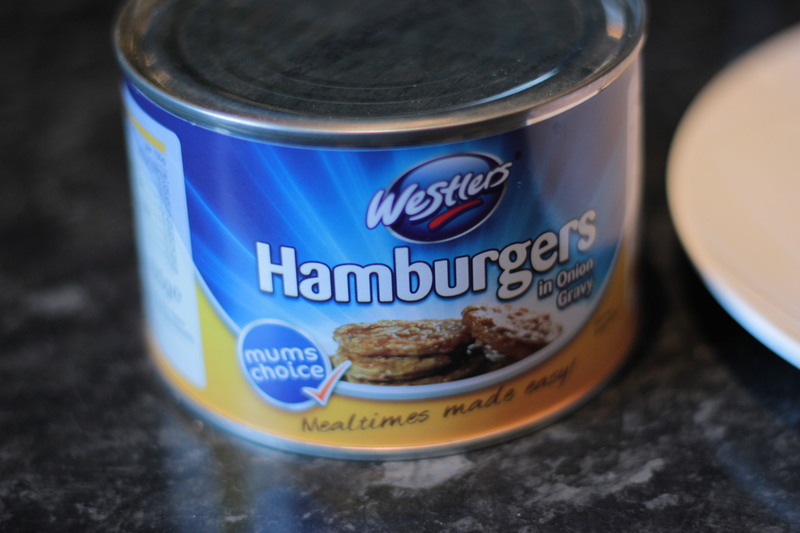 Westlers burgers in a can. Mum’s choice, apparantly. 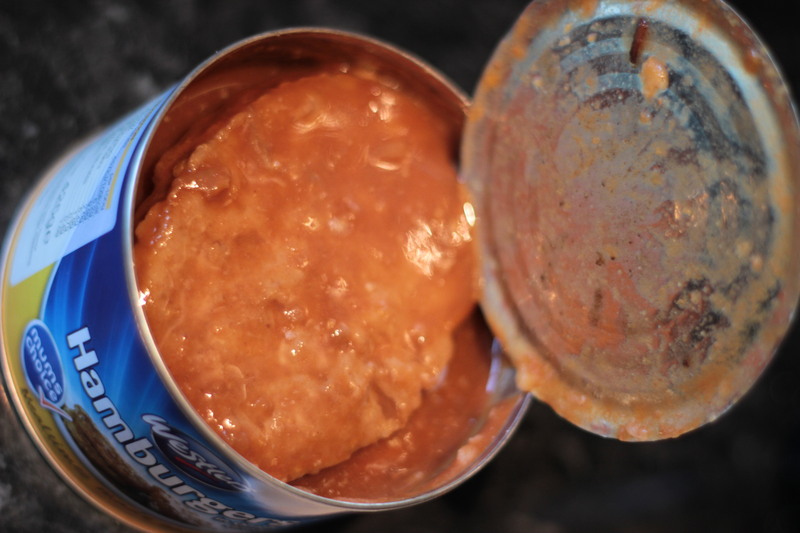 As I opened the tin, the first thing that hit me was the smell – almost like dog food mixed with tinned ravioli. The smell alone was enough to make me not want to try them; however, I kept an open mind and would reserve judgement until I tasted them. 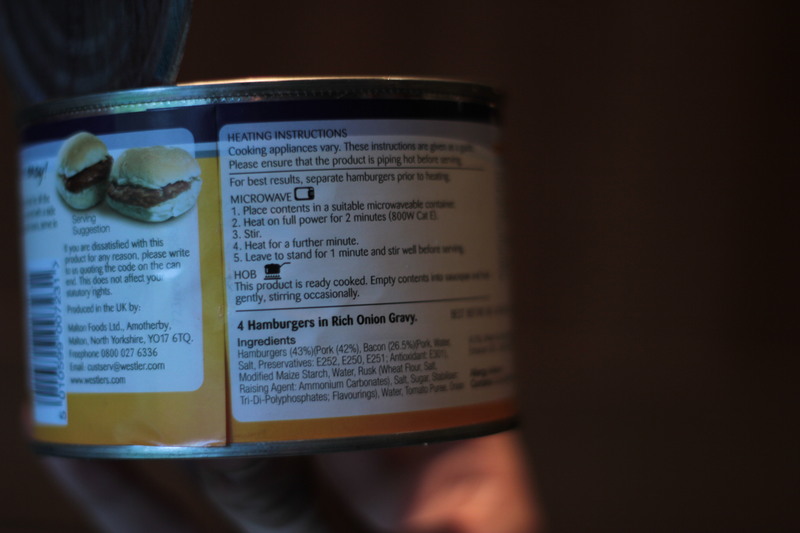 Interestingly, the burgers are described on the can as 42% hamburger, 42% pork and 26% bacon. In terms of presentation, this is probably one of the worst items of food I’ve ever seen, even by canned food standards. 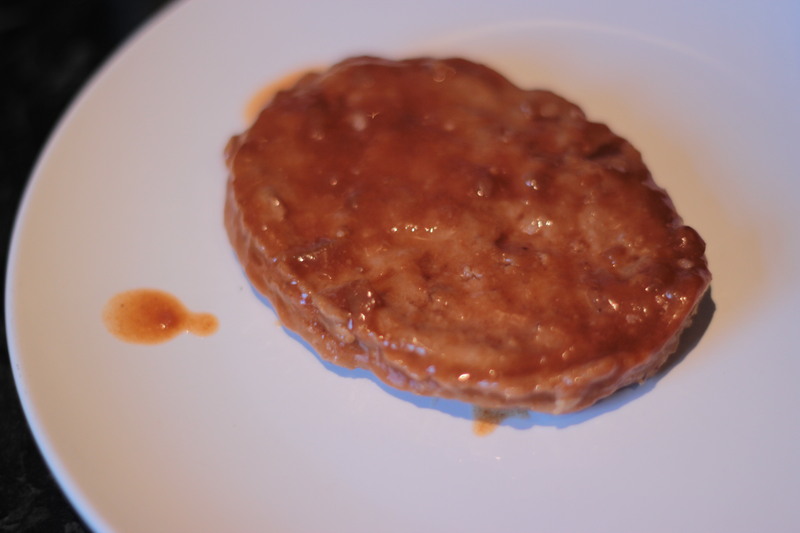 Swimming in a beef gravy, the burgers almost resembled jelly, jiggling on the fork as I lifted them out of the tin to put it on the plate. As I held the fork and watched the slime ooze from the burger, it fell from the fork and slapped down on to the plate like a slab of rotting flesh. The can advised to cook them in the microwave for two minutes, stir and then cook again for one minute. In all of my years eating and making burgers, I had never been required to stir any of them until now. It even states that they are already pre-cooked, but there was no way I was prepared to eat them cold! I popped it in the microwave and as soon as it began to cook, the smell described earlier intensified and engulfed the entire kitchen. After a few minutes, it was time to taste! 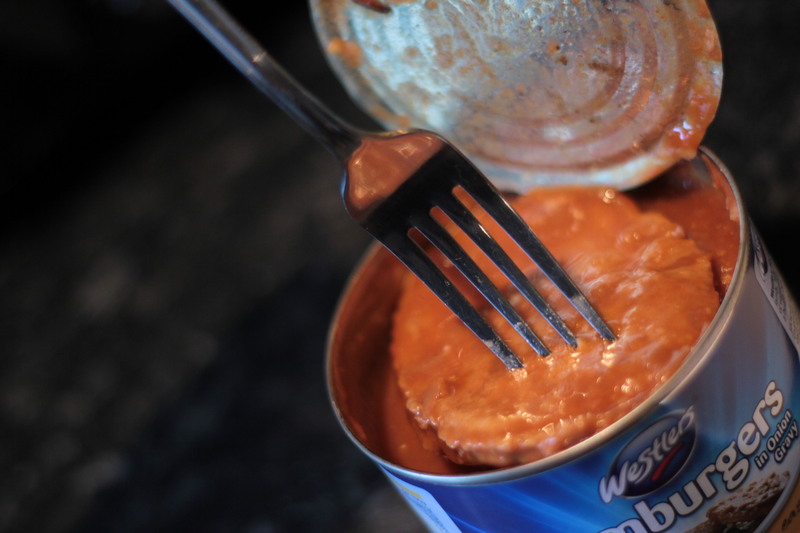 If I was asked to describe Westlers’ canned hamburgers, I’d say that the experience was like meat flavoured jelly which was coated in slime, both in terms of taste and texture. 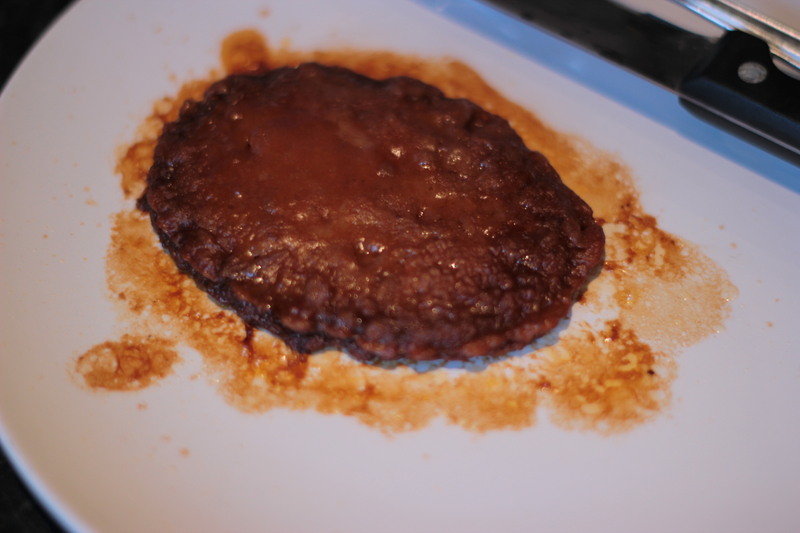 Despite being formed into a shape that resembled a patty, the burgers turned to mush with one bite and, as described, had a jelly like consistency. 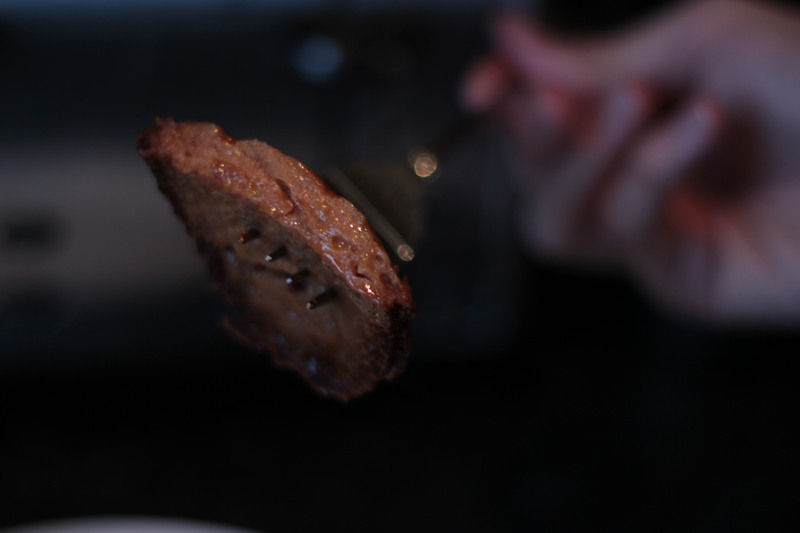 In terms of taste, I wouldn’t even describe it as beef – just some form of low quality meat flavoured mush. Unsurprsingly, it didn’t taste pleasant and after chewing my first bite a few times, I had no choice but to spit it out. These were so bad that I wouldn’t have even fed them to my dog – and he eats anything! It’s hard to describe just how bad these burgers are. So bad that I couldn’t even swallow one bite, and I’ve had some bad burgers in my time! With the widespread availability of frozen burgers for roughly the same price, it’s hard to imagine who is actually buying these. Resembling nothing more than mushy beef yoghurt on the inside, I’d be interested to find out just how many of these supermarkets actually sell. Not even a mountain of toppings and a good quality sourdough bun could make these taste good. Avoid at all costs. The worst burger I’ve ever had, only slightly surpassing the burger from Charlie Rocks in Glasgow’s west end. If anyone can suggest a burger worse than this, please let us know! Stood in the queue at my local post office/corner shop I’ve often stared at these tinned burgers, sat next to canned “full English breakfast”, and wondered why these items exist, who actually buys them, and if they’re as peculiar as they sound. I’m very glad I haven’t had to try them for myself! The local pound shop has these, the very same brand. I like to imagine that they were processed and packaged as emergency rations in 1939, in case the Nazis dropped gas bombs on Britain’s farmland – and the Ministry of Supply ended up with millions upon millions of them going spare, and they’ve been passed from company to company ever since then. They just swap the labels. That would also explain Fray Bentos pies. There’s something about them that reeks of the pre-television age. it dosen’t say cook ONE for 2 minutes…. now not actually a lot more smartly-appreciated than you might be now. subject, produced me for my part believe it from so many numerous angles. The burgers you get at fairs are these . Also the burger of choice served at the old Wembly. Disgusting is too kind a word. For a start u should empty the content’s into a saucepan and heat up till boiling.. 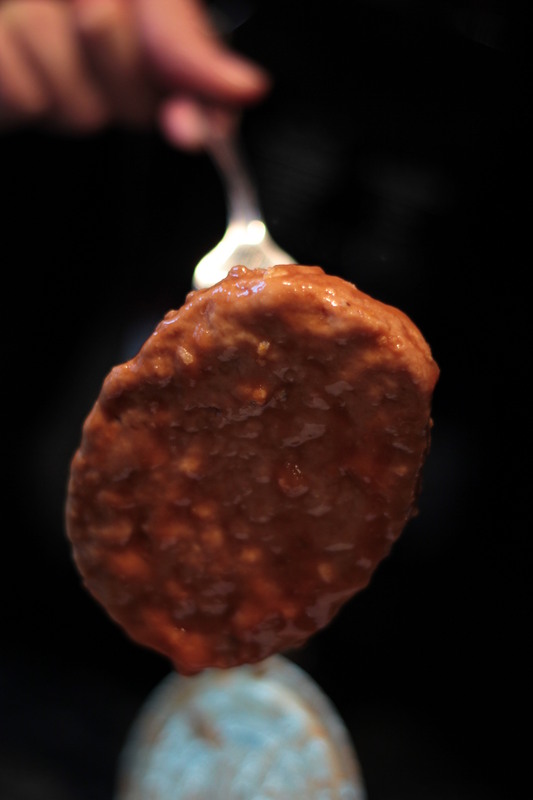 I used to live of these they taste delicious the only thing that put me off was at the botton of the tin was a white lump of I dont know what but it put me right off!! *Sigh* They remind me of my youth, I now live in NYC and every time back in UK I buy a few tins to bring back…. Not sure why.. Valuable information. Lucky me I discovered your site unintentionally, and I’m surprised why this twist of fate didn’t came about earlier! Hi to every single one, it’s truly a nice for me to visit this web page, it includes priceless Information. Four burgers for 99p? Even an organism with only one brain cell would know that they can’t be a good choice but I’m amazed that you needed to extol at great length over several paragraphs and images about this low cost tinned food product. I assume this pointless article was just something to add to your CV? Given that 2010, Web Hosting Center has actually been supplying reputable and economical shared webhosting services. Eigentlich scheint die Sache klar zu sein: wenn es ums Entgelt geht, verhandeln Arbeitgeber und Gewerkschaft (in unserem Fall) über einen Tarifabschluss. Only ever tried these once, way back when, at the annual Bonfire Night ‘do’ down the local pub. Was about 12, and feeling hungry. Never been a fruit fan, so avoided the toffee apples, and at £2 a portion of chips was more than I was willing to pay. However, a burger with fried onions, relish and sauce for £1.25 seemed too much of a bargain to ignore. It was handed to me, so i could slap on some tomato sauce, after which the bottom part of the bun had begun to dissolve through water/grease/relish saturation. Managed one bite, which I chewed on for about 3 seconds, before blurting out in front of about a hundred fairly inebriated drinkers… How it didn’t end up like that vomiting scene in Family Guy I’ll never know! Used to eat 2 tins of these a week when i was young. not any more ,wrote to the company complaining about how bad they now are and was rewarded with a £3 cheque for my bad experience but no apology .used the money to buy some bread and a tube of toothpaste. Hi,I read your new stuff named “Hamburgers in a can – quite possibly the worst burgers in the world – James vs. Burger” regularly.Your humoristic style is witty, keep doing what you’re doing! And you can look our website about مهرجانات 2017. I remember these from many years ago (about 30-40 years ago). Unlike the author of the review, I absolutely loved them! But nowadays eat scarcely any red meat at all for ethical reasons. Never even realised you could still buy them. btw I don’t much like the tins with 4 and gravy, but the last big tin (24?) I got were different and had no gravy with onions added.